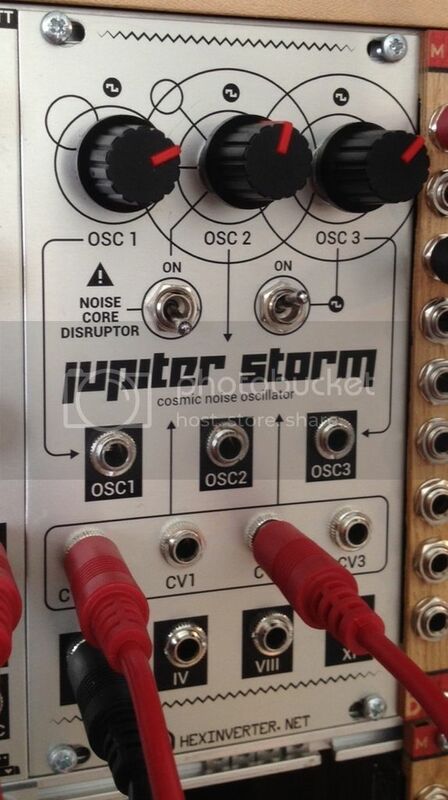 Has anyone found a good set of knobs for the Eurorack Jupiter Storm DIY? I'm looking for something with a rubberized feel. 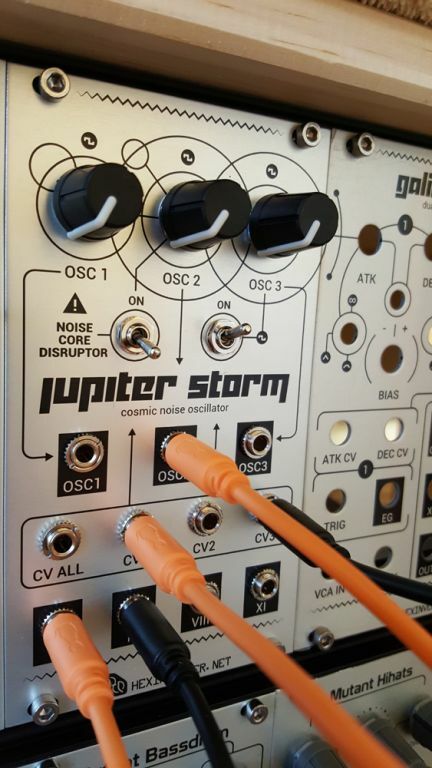 Just finished mine- the knobs are Eagle 450-7618 soft-touch knobs- generally available online, got mine from Mouser. Available in gray and black with some different pointer colors, but only for T-18 knurled or D-type pot shafts. But those Eagle knobs are pretty nice!